Whiplash is 2 hours of hard rock and the heaviest Metal, hosted by renowned radio personality Full Metal Jackie, featuring regular interviews with many of metal’s biggest names, past and present. 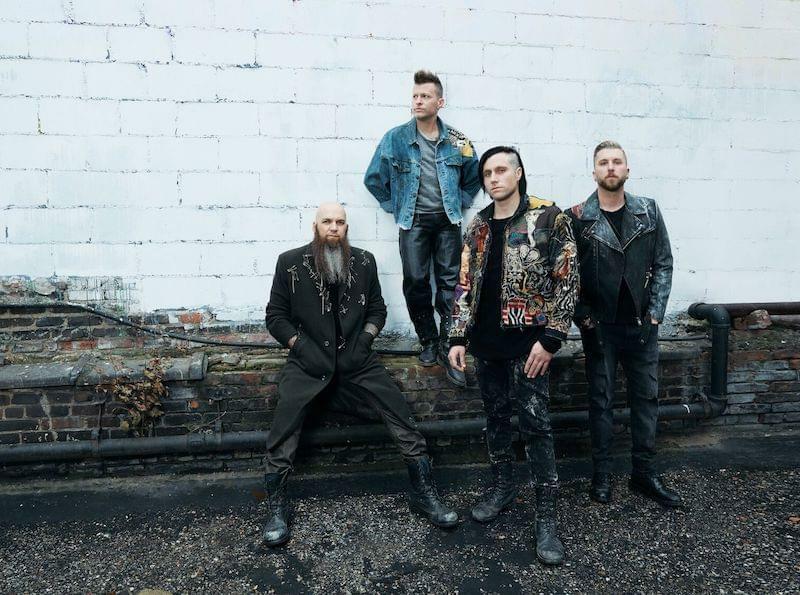 Full Metal Jackie is the author of FULL METAL JACKIE CERTIFIED: THE 50 MOST INFLUENTIAL HEAVY METAL SONGS OF THE ‘80s AND THE TRUE STORIES BEHIND THEIR LYRICS, which is online and available in stores. She began her radio career as a DJ at WSOU, Seton Hall’s legendary metal station. Over the years she has been on air at various rock stations around the U.S. including Indie 103.1 here in Los Angeles. 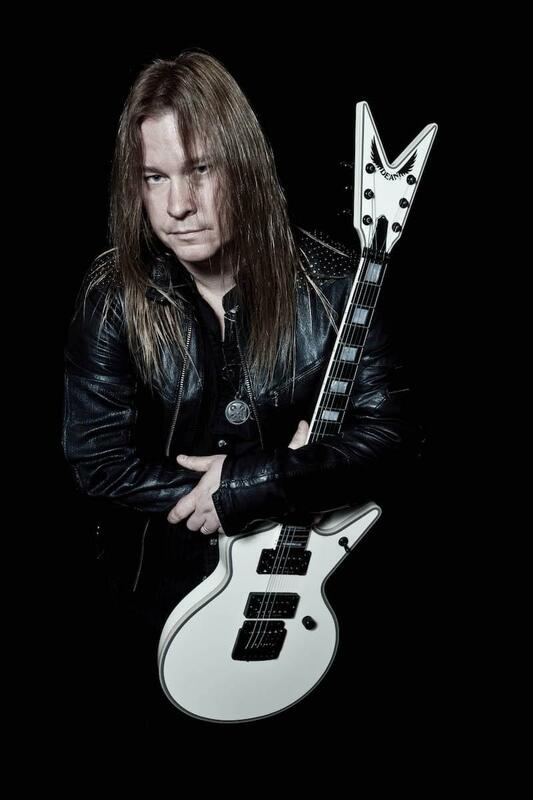 Guitarist Glen Drover guests on Whiplash Sunday Night! 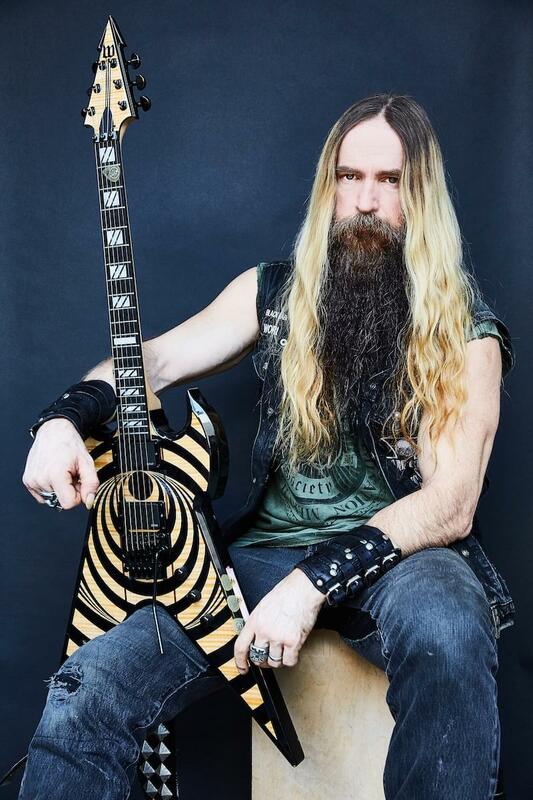 Zakk Wylde guests on Whiplash Sunday night! 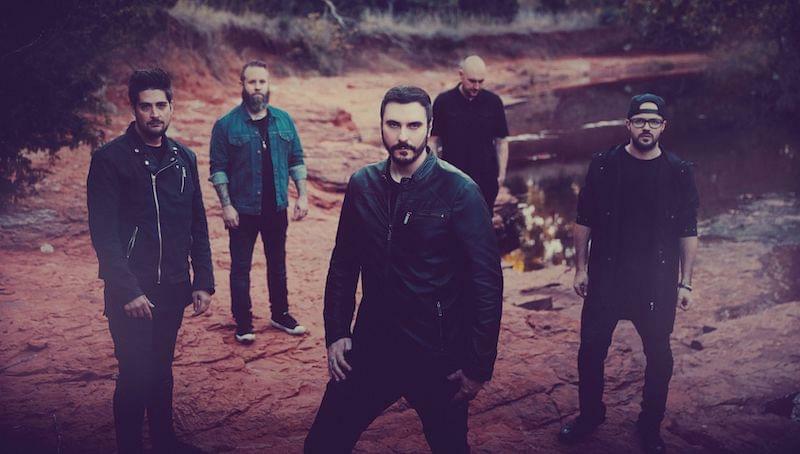 Ben Burnley of Breaking Benjamin guests on Whiplash this Sunday! 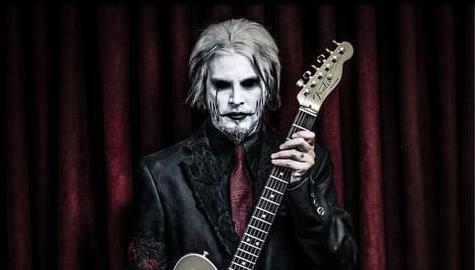 John 5 guests on Whiplash Sunday night! 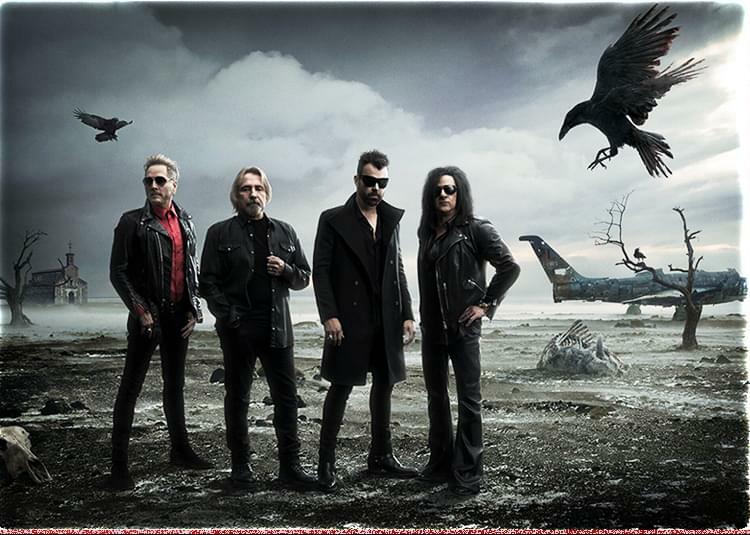 Geezer Butler & Matt Sorum guest on Whiplash this week! 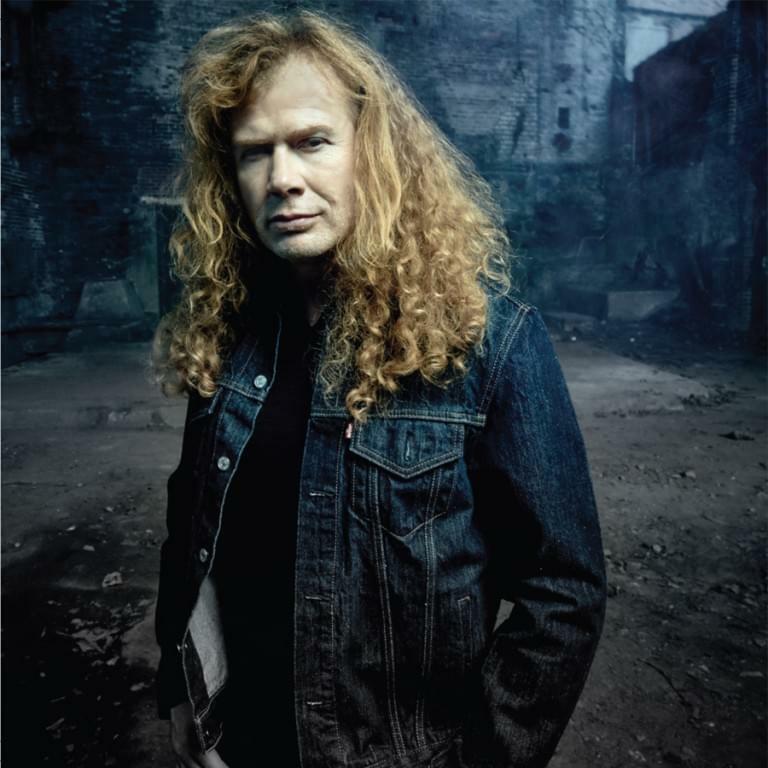 Dave Mustaine guests on Whiplash Sunday night! 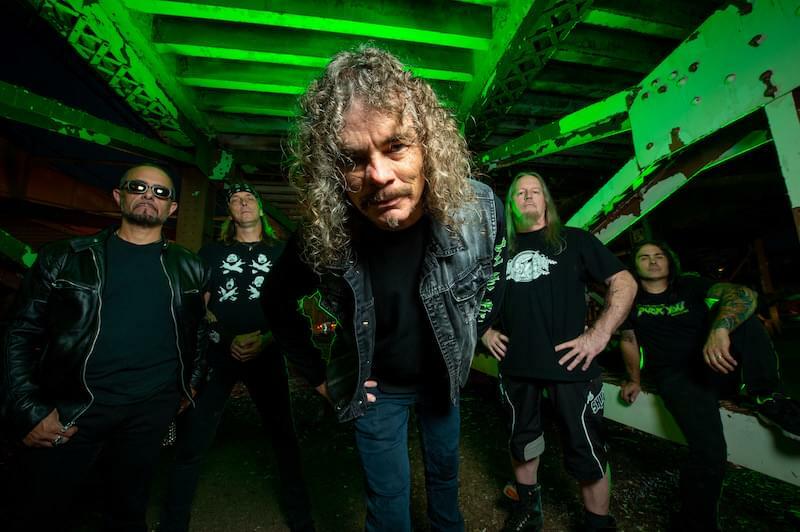 Bobby Blitz from Overkill on Whiplash this Sunday night! 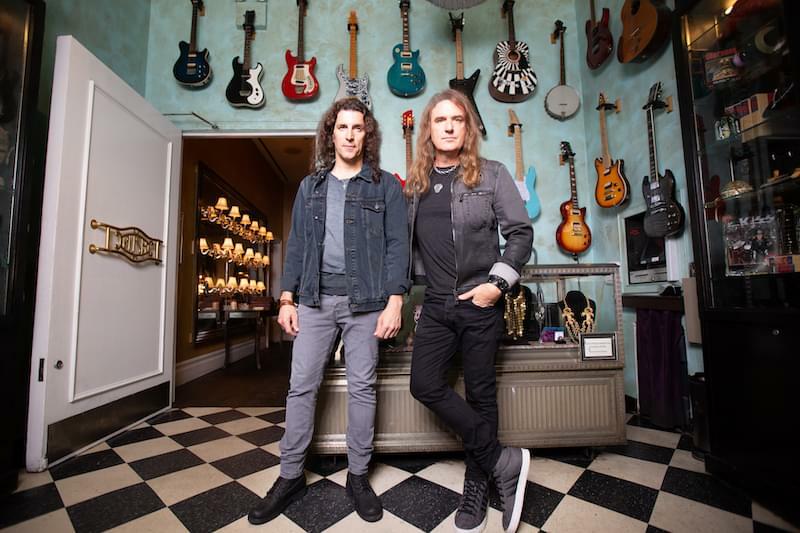 Dave Ellefson and Frank Bello on Whiplash Sunday night! 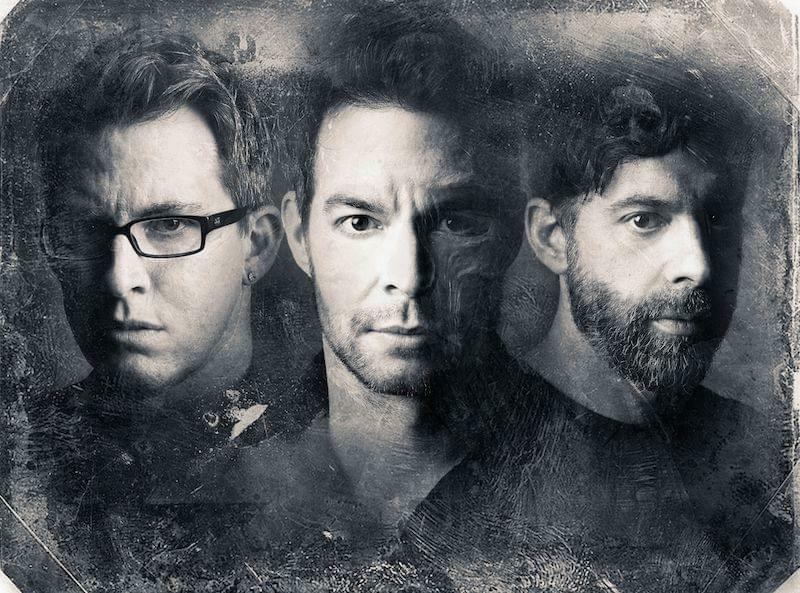 Pete Loeffler of Chevelle guests on Whiplash!